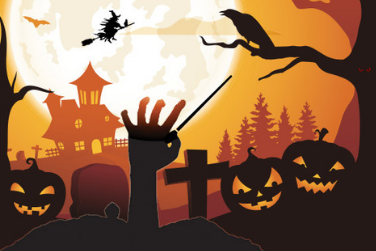 Spend Halloween with the University Band and the Maryland Community Band as we "trick-or-treat" with haunting classics, spooky favorites, and a Las Vegas-eating Godzilla (you read that right). Come scream with us! A combined concert from two of the School of Music’s most community-minded ensembles: the University Band and the Community Band. This shared evening of traditional and contemporary wind band music is a perfect concert for the whole family to attend. It’s sure to inspire new and lapsed musicians into incorporating more music-making into their lives.